Taste the fresh tangerine as you inhale, then prepare yourself for the succulent explosion of sweet juice as you exhale. Incredible full, real fruit flavor. I had high hopes for this juice, and I have not been disappointed! The juice tastes exactly like a fresh tangerine, so juicy, tart, and sweet. The throat hit is awesome as well. This juice will now be part of my must have list, definitely will recommend it to lovers of fruit/citrus juices! So I like this one, but it didn't taste exactly like a tangerine to me like others say it did to them. I tasted more like a tangerine flavored cough drop. I thought maybe they accidentally made me arctic tangerine, but they don't sell arctic tangerine, so I guess that's just what it tastes like. When I first tried it I was unsure how I felt about it, but then the more I vaped it the more I liked it. In fact, I just added a 70ml to the order I'm placing right now :) Very good, but it does have that cough drop flavor to it, at least to me it does. It's exactly what I would think it would be if it were called "Arctic Tangerine." I am absolutely AMAZED by AltCig. I've tried numerous well known and well liked vendors, and until now found nothing that I liked, many that I found un-vapable, and two that I found tolerable, which is what I vaped until I tried AltCig. Now, I've tried 4 flavors from here, all of which I LOVE! I was beginning to thing that would NEVER happen. I really like this one. It is flavorful but not too strong. It is as the name says. I also often mix this one with stronger lemon flavors and it makes for a great citrus burst type flavor. Thanks AltCig. If it smell like a tangerine, vape like a tangerine it must be a tangerine , lol Great flavor, great job of pinpointing everything in it. Taste very much like the real thing with the perfect smoothness Altcig has in all their juices. In and out so nicely with clouds of vapor. You can feel a real tangerine taste on inhale and a bit of sweet sour mix. Hard to explain other then very good all around. This e-liquid tastes exactly like a lucious juicy tangerine. 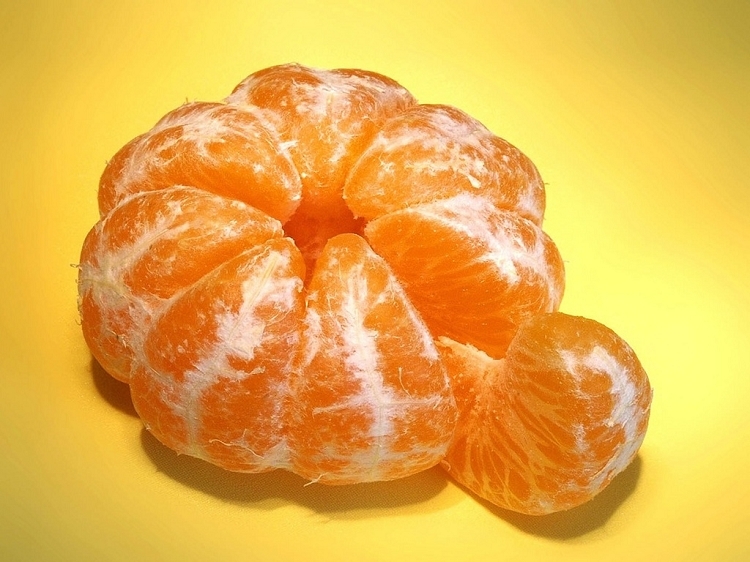 If you like tangerines, you will love this! Got a free sample of Sweet Tangerine. When I saw the name, I was like, meh, I won't like it. Tried it and it is the best juice I ever vaped. I have tried quite a few flavors in six months of vaping. My 2nd 30ml bottle is upside down to get the last of it. Hope my order gets here today.